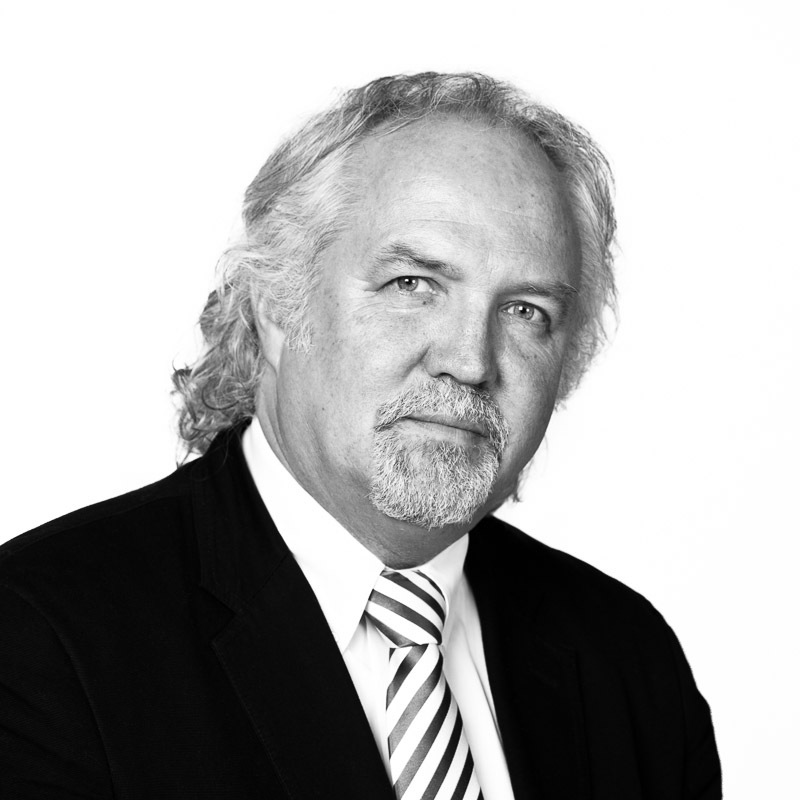 Donald Runnicles OBE is the Chief Conductor of the BBC Scottish Symphony Orchestra. Commissioned by the BBC, the images in this gallery below shows the Maestro and the orchestra in rehearsal and in performance. 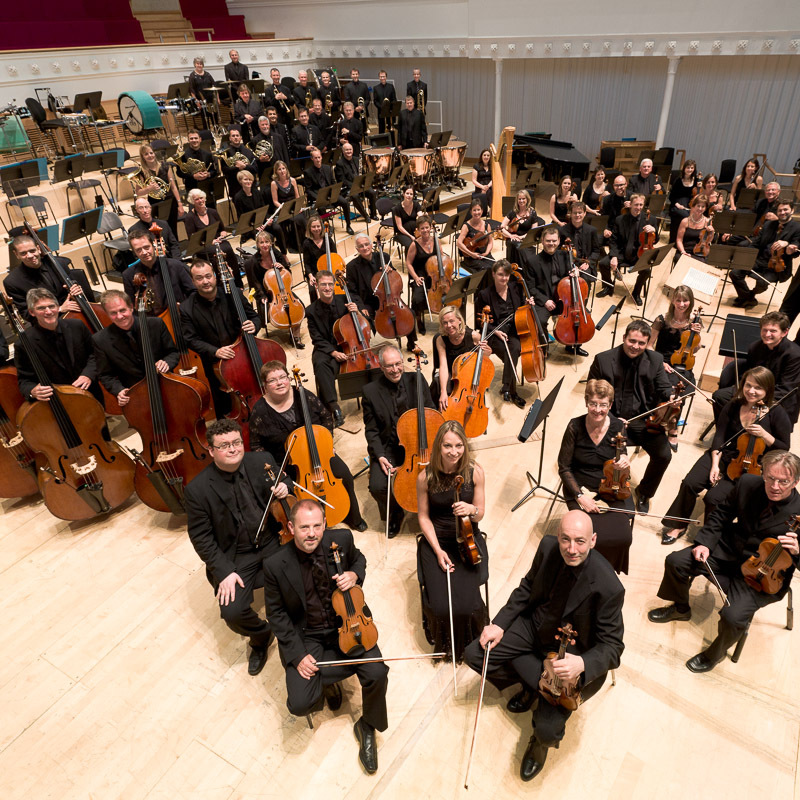 The BBC Scottish Symphony Orchestra is one of the leading orchestras in the United Kingdom. Based at City Halls in Glasgow, it broadcasts extensively on BBC Radio and Television, performs in towns and cities across Scotland and throughout Britain, and at the world’s great festivals. The BBC SSO has a strong team of staff conductors; Principal Guest Conductor Ilan Volkov, Associate Guest Conductor Andrew Manze and Artist in Association Matthias Pintshcer. This gallery shows all three conductors in a variety of projects.